Part 02. Blockchain in aviation — what issues may occur with pilot log books and how can the blockchain solve them? In this issue of our publication, we continue series of articles on the applications of modern technologies in the field of General aviation, as announced in https://medium.com/@aeronaero/blockchain-in-aviation-latest-trends-and-aeron-team-commentary-f8cb4d0346b5. In the previous article https://medium.com/@aeronaero/part-01-blockchain-in-aviation-what-is-general-aviation-what-is-special-about-it-and-how-is-it-6029c06c5b13, we explained about the sphere of General aviation, where we specialize in, and emphasised how important and significant this market is. In this article we would like to explain the current problem with pilot logs storage and why our solution based on the blockchain technology is the most reliable way forward for the industry. One of the main verification methods used by the aviation authorities for issuing licenses and ratings to individual pilots (as well as checking their validity) is the pilot manual log book, a paper folio. Such book is a recording of flight hours and other relevant information. This is the only document which is supposed to directly evidence the pilot's experience. Our solution based on the blockchain technology allows storage of all necessary log book data in digital format. This is an alternative to hard copies and it minimizes the hindrance met by people when handling documents on paper. For example, the obstacles in recovering lost or damaged documents are solved, since digital information has less chance of being erased with the use of reliable blockchain technology for its storage. Typically it proves next to impossible to recover the individual pilot’s log book, should it be lost or stolen, especially in case the pilot does not have association to a single flight school or location. In addition to avoiding the hindrance associated with paper documentation, our solution has more important advantages. 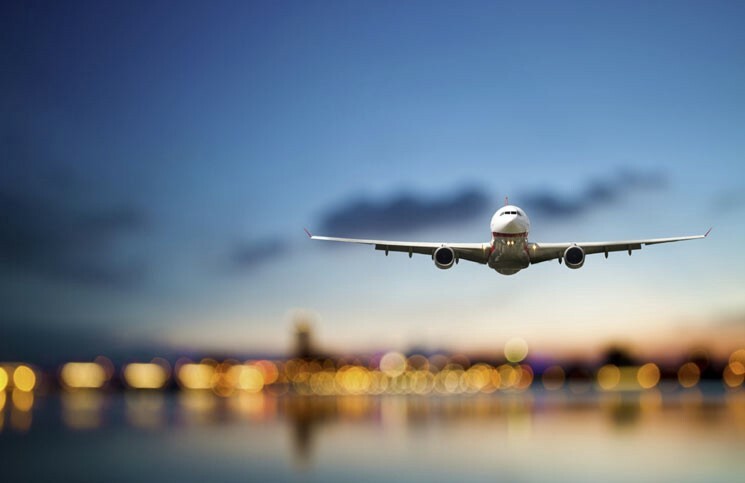 The storage of pilot logs in the blockchain allows for quick and easy access to necessary information about the pilot’s flight hours, when needed by the authorities or even passengers (if access to such information is authorized by the pilot). In this ecosystem the alteration or loss of data is almost impossible. The blockchain solution is considered as the most reliable data storage system that was created to secure any type of information and it has already been implemented in most of the branches of our (physical) life. We are proposing one universal format for recording of the log data in the blockchain that meets the requirements of both FAA and EASA in terms of the amount of data entered. The proposal is available to the public as open source on GitHub: https://github.com/aeronaero/aeron/blob/master/log/PILOT%20LOG%20FORMAT. All members of the aviation community are welcome to comment and improve this format. Our goal is to adopt a universally accepted format for recording the flight hours into the blockchain. Blockchain technologies are relevant for solving problems not only for General aviation but also for scheduled airlines. A definite advantage is that blockchain based solutions increase the transparency of work and allow for verification of the entered data, and this particular aspect plays an important role in passenger safety for aviation industry as a whole. The blockchain based solution also offers confidence that the pilots, passengers, maintenance organizations and airport employees are all in compliance with the same rules and procedures, and updated and verified information is in place. This is achieved not only with implementation of our pilot log book solution (which plays the most critical role in the initial years of the pilot flight training), but also applies to the information relevant to larger aviation i.e. departures, arrivals, delays, bookings, logistics and baggage handling etc. As a result the solution we are implementing has significant grounds for resolving the issues of data integrity and reducing the number of incidents in General aviation. It also contributes to streamlined development of the aviation market as a whole. In the next article of our series, we’ll tell the story of https://aerotrips.com web portal and its relation to Aeron token (as payment mean for the ecosystem being created).